1. Click on the link below to order online. 2. Your subscription will start with the next available issue. 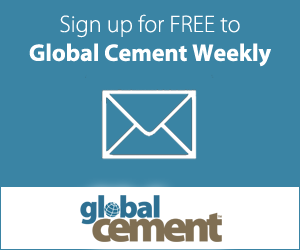 Thank you for subscribing to Global Cement Magazine! Alternatively you can fill out this order form and then fax it to +44 (0) 1372 743838 or post it to the address below.